WHEN Theresa May's Brexit deal comes back to the House of Commons on Tuesday for a second vote two Northern Ireland organisations will be backing it from the sidelines. Manufacturing NI and Ulster Farmers' Union (UFU) believe that in the absence of plan B, the Prime Minister's deal is the only option for their thousands of members. Both Stephen Kelly, chief executive of Manufacturing NI, and Ivor Ferguson, UFU president, are due to travel to Westminster on Monday ahead of the crucial vote. 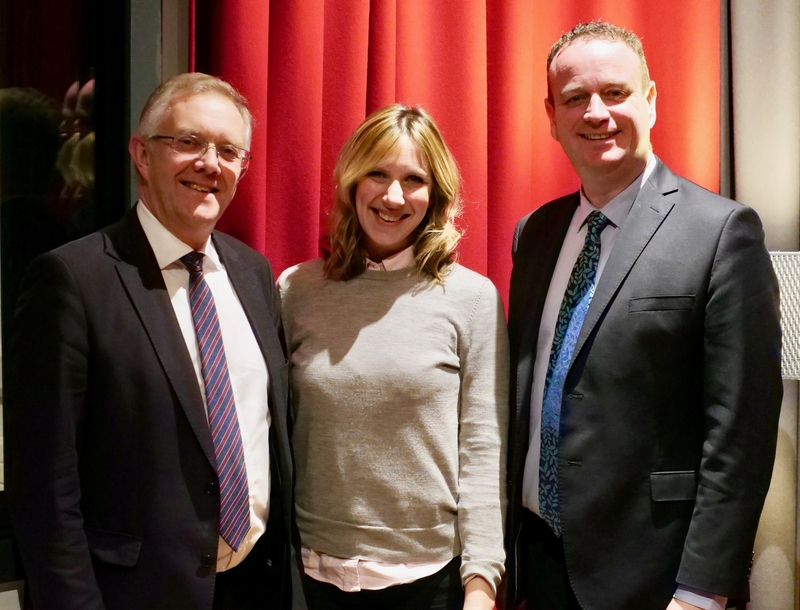 Chatting to Ruth Sanderson for the third episode of The Detail’s new podcast - The Brexit Club - UFU president Ivor Ferguson warns that a no deal would be "catastrophic" for the 11,500 farming familes in Northern Ireland that his body represents. "We certainly would not give up hope that Theresa May's deal wouldn't be dead in the water," said Ivor. "We do not mind waiting as long as the no deal is off the table. I am pretty sure we have time to negotiate something better and that's what we are hoping for." The alternative he warned could force 50% of sheep farmers in Northern Ireland out of business because of increased tariffs. Other fears include market access and competition from cheaper new markets, which do not have the same environmental and welfare standards as here. "Farming is not that lucrative and a tariff could just decimate the industry," Ivor commented. The sheep industry in Northern Ireland currently sends 40% of its produce to the Republic of Ireland for processing. When Manufacturing NI surveyed its members, 94% of them backed Theresa May's deal. Like the farming industry, a no deal would be a hammer blow for manufacturers. Stephen Kelly explained that there are 87,000 people in Northern Ireland employed in the sector but when you factor in supply chains one in four families here rely on a wage as a result of manufacturing. "Seamless, cost-free supply chains are absolutely critical to our firms," said Stephen. Although products are manufactured in Northern Ireland, many of the components used to make the final goods are derived from elsewhere. Stephen remarked: "They could come from the local supply chain but invaribly they come from an international marketplace and given our proximity to the rest of the EU they tend to come from those markets that are closest to us." Half of what our manufacturers in Northern Ireland produce is sold to the rest of the UK and the other half is exported globally into and through the EU. And it is that access and other deals including quality assurances that are vital for the manufacturing industry. "It's all those other deals that the EU has secured globally that allows our firms to access markets across the globe. We are really dependent on the EU not just as a marketplace but as an access point to other market places," Stephen said. 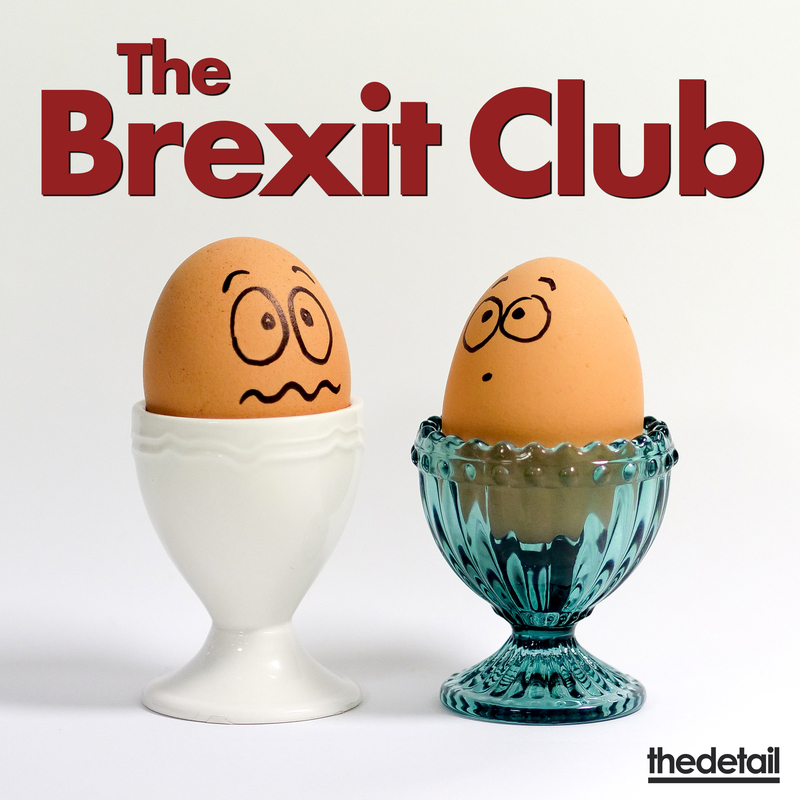 The full interview is available on The Brexit Club podcast: Episode 3 Nuts and bolts on Podbean, Pocket Casts and below. It will also be available on iTunes.